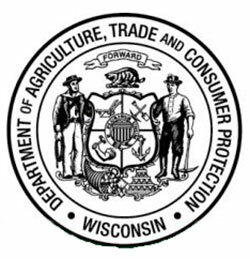 Ten Wisconsin dairy companies have been named recipients of Dairy Processor Grants through a Wisconsin Department of Agriculture, Trade and Consumer Protection (DATCP) program intended to foster innovation, improve profitability and sustain the long-term viability of Wisconsin’s dairy processing facilities. Nasonville Dairy, Inc. – $42,000 Cheesemakers from Nasonville Dairy near Marshfield have been producing cheeses for more than 150 years. Today, the dairy buys milk from over 190 farm families. Nasonville will use the grant funds for food safety and facility modernization projects, including adding a brining system for its feta cheese line, and to hire a consultant to perform the annual food safety audit. Cooperative Regions of Organic Producers Pools (CROPP-Organic Valley) – $28,569 A cooperative comprised of certified organic family farms, CROPP farmers produce dairy, eggs, soy, produce, meat and livestock feed under the Organic Valley and Organic Prairie labels. CROPP will use the grant funds to develop a high-protein, lower-fat cheese snack product to improve surplus milk utilization and profitability. Widmer’s Cheese Cellars – $27,500 Best known for producing brick cheese and traditional stirred-curd Colby, Widmer’s Cheese Cellars, located in Theresa, plans on using the funds to develop a new brick curd-cutting device, and develop new cheese packaging. Widmer’s also will use the grant funds to add increased automation in the company’s current brick cheesemaking process. 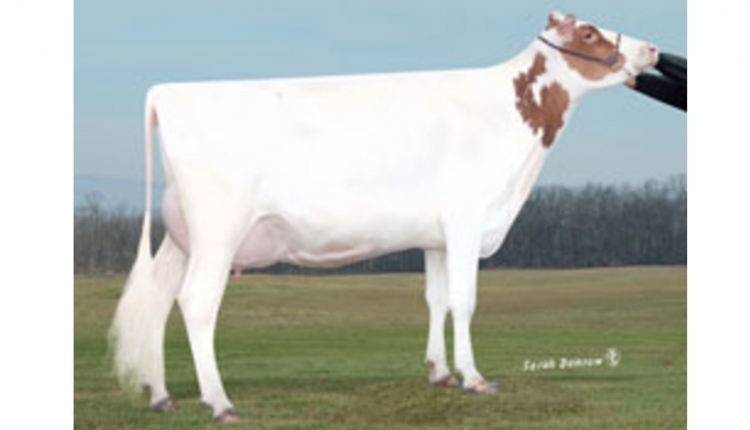 Sassy Cow Creamery – $20,000 Located in Columbus, milk for Sassy Cow Creamery is supplied from rBGH-free organic and traditional dairy herds owned and operated by the family-owned business. Sassy Cow Creamery produces both organic and traditional milk, cream, and ice cream products. Grant funds are earmarked for a project designed to explore bulk packaging for selling milk to schools. Chalet Cheese Cooperative – $20,000 Monroe-based Chalet Cheese Cooperative was founded in 1885 by five dairy farmers and it continues to flourish as a cooperative now owned and operated by 21 members who are the sole suppliers of milk. Chalet specializes in limburger, Brick, Baby Swiss, and Swiss, and their smoked versions. Grant monies will be used to develop a new technique to create two-pound wheels of Baby Swiss, a technique which could spread to other types of cheese. Specialty Cheese Company, Inc. – $15,000 Specializing in ethnic cheeses from around the world, Reeseville-based Specialty Cheese Company, Inc. plans on using the grant funds for a facility modernization project enabling automated production of paneer cheese. Monies will be budgeted for engineering design of the layout of the new automated equipment in the plant. Westby Cooperative Creamery – $15,000 Owned by more than 200 farmers, Westby Cooperative Creamery has been producing cultured dairy food products and hard cheeses for over 115 years. Westby will use the funds for a pilot bulk yogurt dispensary project in schools, a project which has potential for other institutional buyers. Rosewood Dairy, Inc. – $15,000 Located in Algoma, Rosewood Dairy will utilize the grant funds for a renovation project at their existing cheesemaking plant which will allow for cheese to be cut and stored in the plant, work currently performed at other facilities about 15 miles away. The expansion also will allow for developing additional lines of string cheese and a new Brie line. Eckerman Sheep Company/Phlox Farms – $11,931 The Antigo-based company will use the funds for advertising and promotional materials designed to educate the public at trade shows and farmers markets about sheep cheeses. Bifrost Farms Creamery, LLC – $5,000 A small farmstead goat cheesemaker, Boyceville-based Bifrost Farms Creamery will use the funds for a facility modernization/expansion project designed to expand production capacity, including adding two aged cheeses to the creamery’s current fresh cheese products.